Happy New Year! 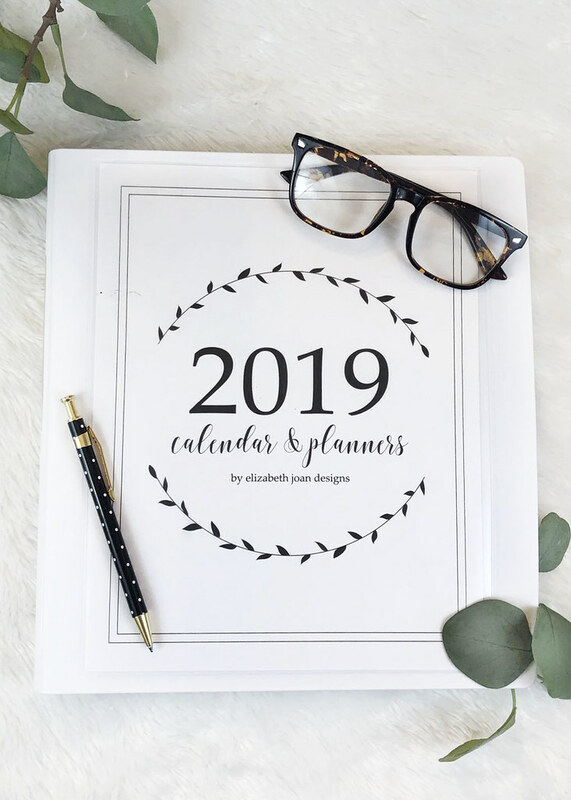 I hope you had an amazing holiday season and are ready to tackle 2019. 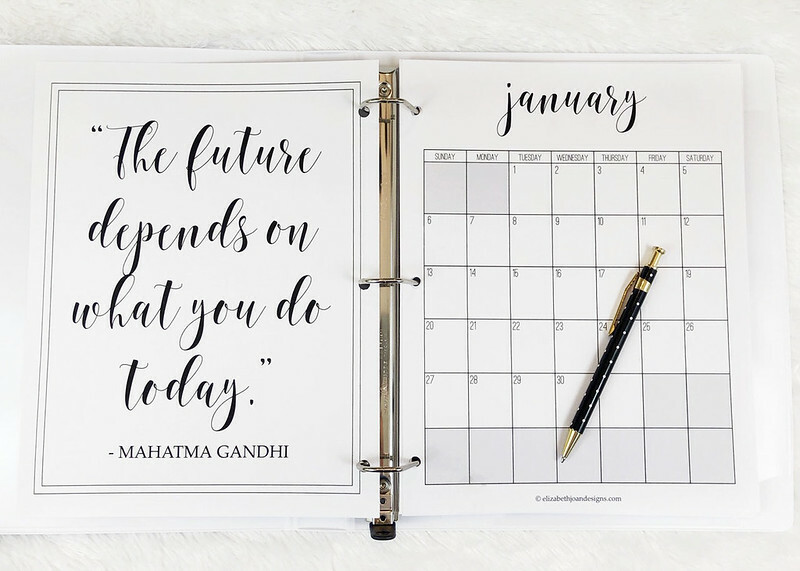 I wanted to share the newest of my printables with you to get your year together. 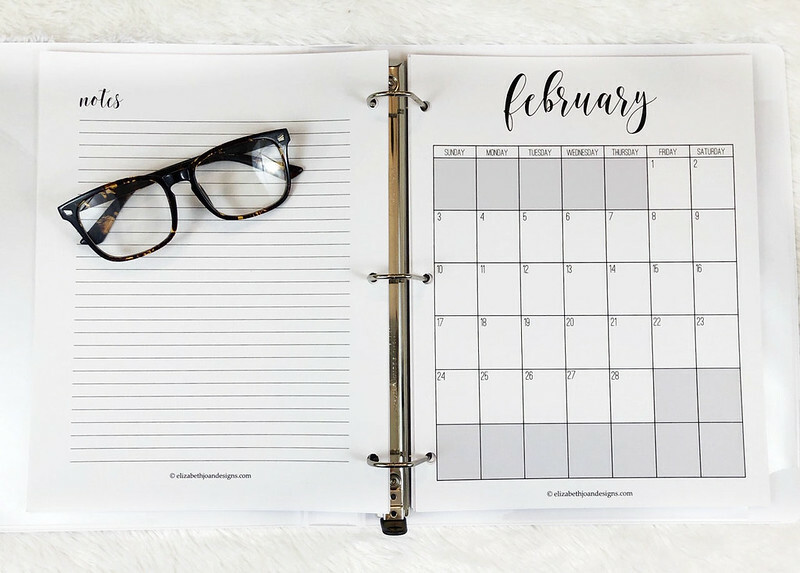 Here are my annual Calendar and Planners! 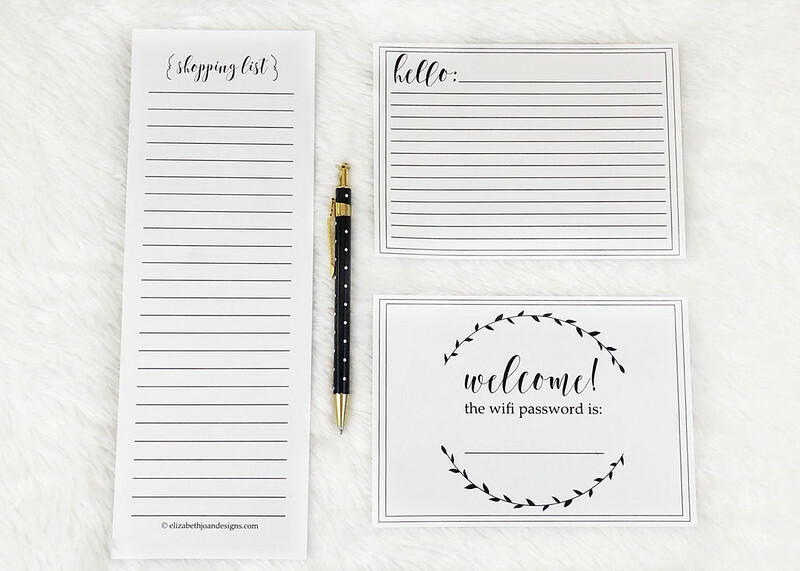 Plus, I’ve included a printable shopping list page, note cards, and a wifi password print that can fit in a 5″ x 7″ frame for guests. 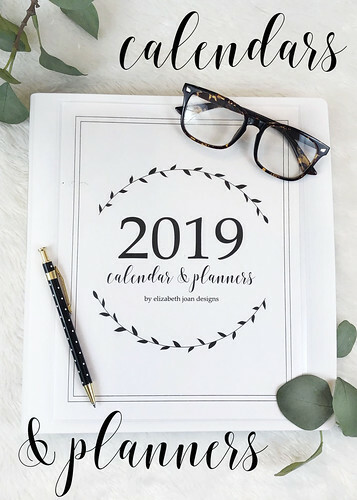 You can find the 2019 Calendar and Planners in The Gallery, for free! 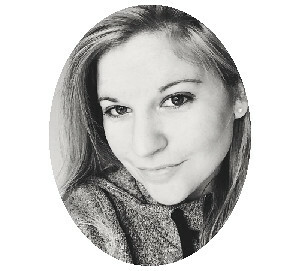 And many other organizational printables, holiday tags and invations, fun & games, and art prints! 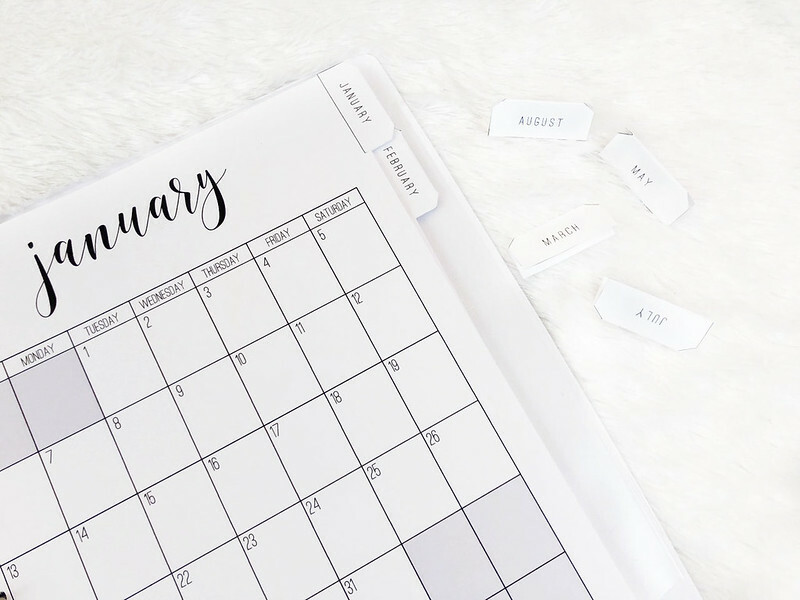 One thing that has been on our minds lately is trying to avoid the massive amounts of sickness that our family experienced last winter. (Can you say flu, strep, ear infections, pneumonia, and even a broken foot? Yikes.) So, we’ve been using Nice ‘n Clean Antibacterial Hand Wipes on pretty much everything. Hands. Hard surfaces. You name it. 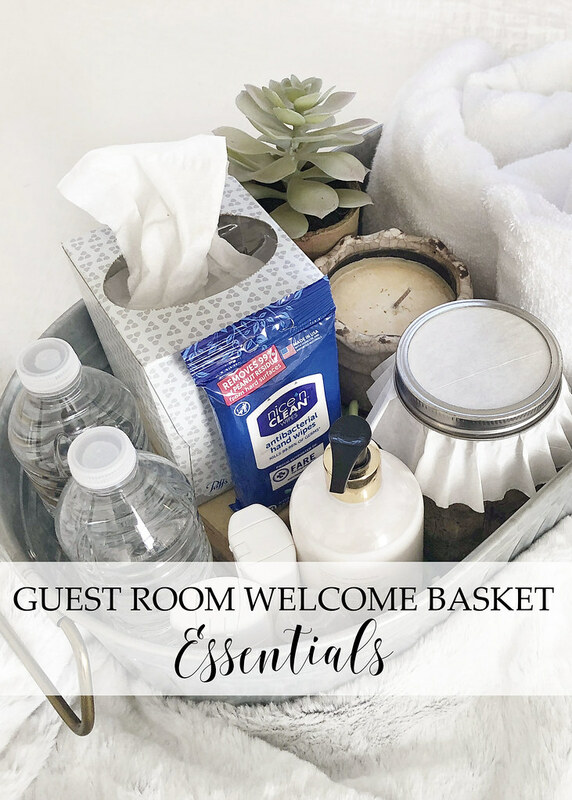 As I was putting together our Guest Room Welcome Basket, I knew I had to throw some wipes in. Our guests certainly don’t want to get sick while traveling and if we can help them minimize that, we are glad to. 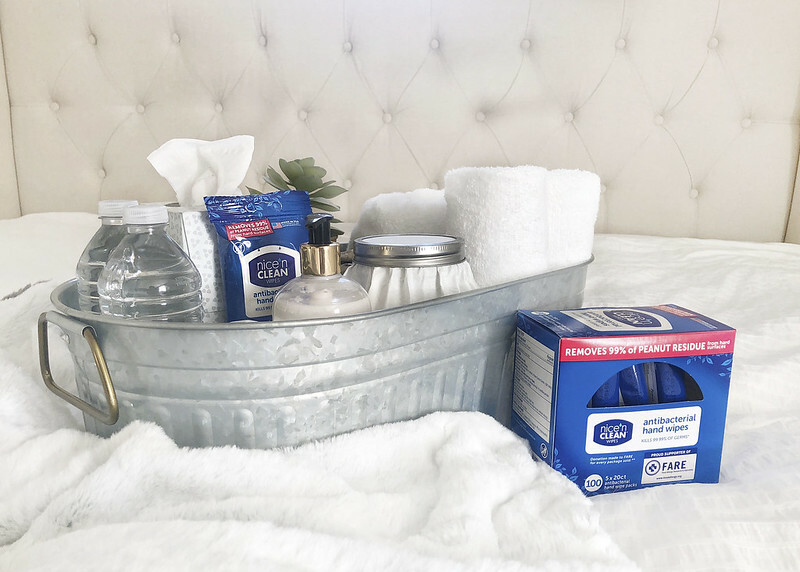 So, what are these essentials that guests may need? 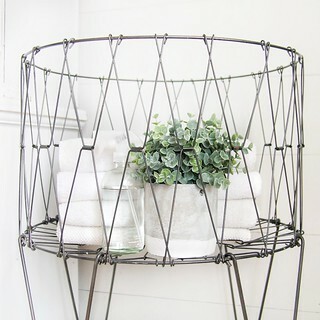 Towels – Everyone needs to shower at some point. Toiletries – Shampoo, soap, toothbrush, toothpaste, floss, razor, lotion. Tissues – Can always come in handy. Snacks – Midnight munchies, anyone? Books – Late night reading. Wifi Password – Of course. 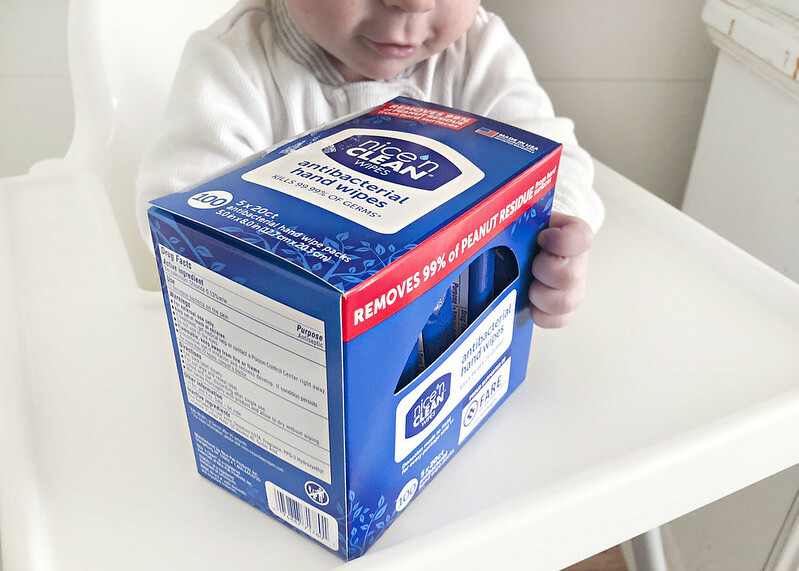 Nice ‘n CLEAN wipes – For extra clean hands and surfaces. So what’s with the hand wipes? You are probably asking yourself why I didn’t just include some hand sanitizer gel instead? Well, these natural, moisturizing wipes are actually better than gel because they can kill 99.99% of germs. Plus, they can be used to remove soil and bacteria from not only your hands, but also hard surfaces, such as door knobs and switch plates. Even high chairs! You know that germs can certainly hang out there. 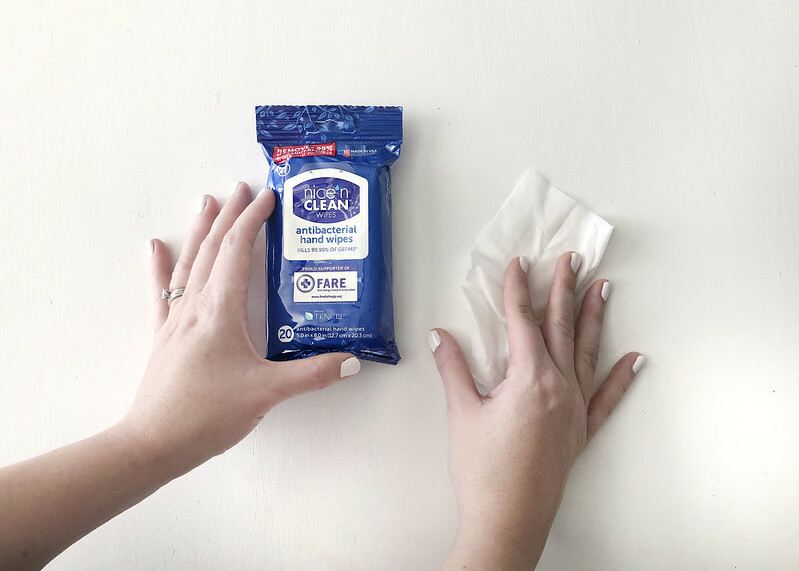 These hand wipes are great to have around the house and will help keep the germs away for the holidays. I found mine at Walmart, so head over there and grab a 5 x 20ct. Family Value Pack for yourself and your guests! I hope that our guests like the little basket we have prepared for them! 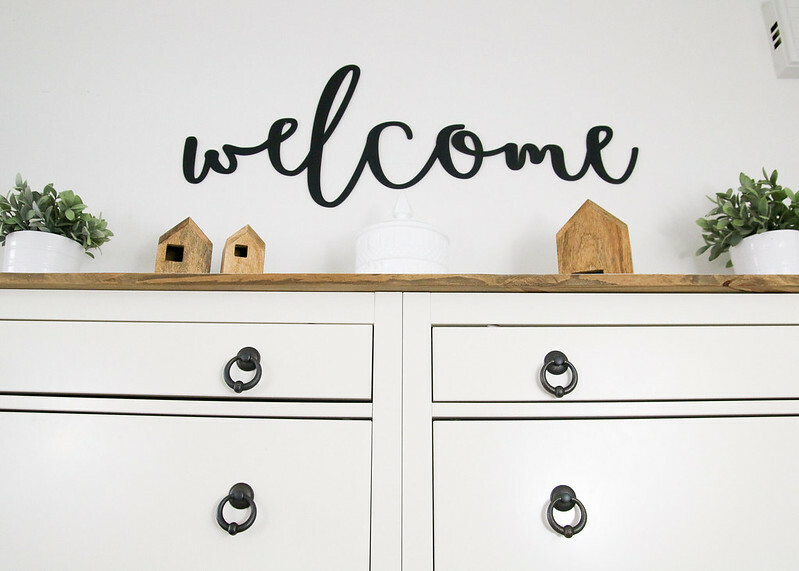 I believe it is important to make your house guests feel welcome. 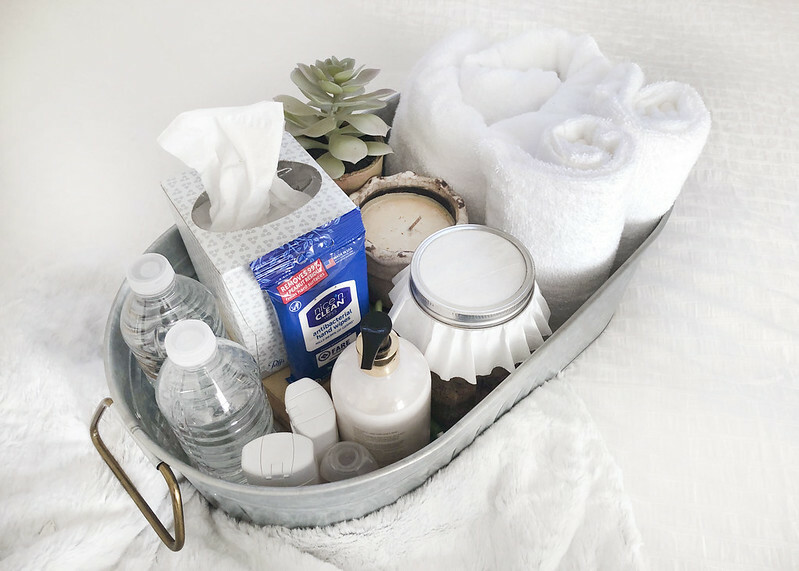 Sometimes guests may feel uncomfortable asking for items they may have forgotten or need, so this little bin makes it super easy to have all of that stuff in one spot, ready for them to use. Would you add anything else? Since we’ve moved to The Country House, something that we’ve struggled with is storage space. Especially, after we turned our master closet into a sweet little nursery. Living in only 1300 square feet with 5 people makes finding or adding storage solutions many times difficult. 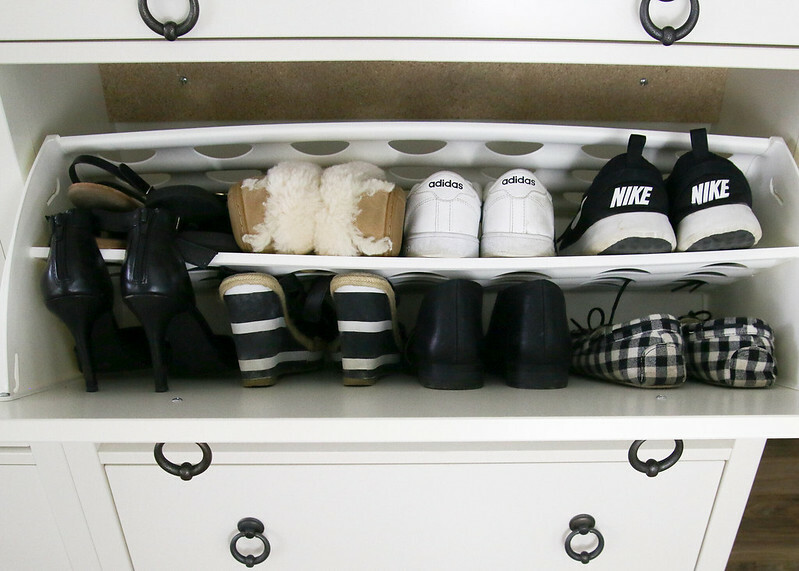 However, we’ve been able to create an entryway with extra storage by whipping up a cool Ikea shoe storage hack! Once we knew that our master closet was going to be transformed, we had to come up with a game plan for all of the stuff already inside. We sorted and donated the things we didn’t love. Our clothing took up residence in a small hallway closet. But that left us with no place for our shoes, hats, belts, scarves, etc. We did try to hang a shoe rack over the inside of the closet door. However, the shoes hit the hanging clothes and fell off the rack constantly. It was just a huge mess! 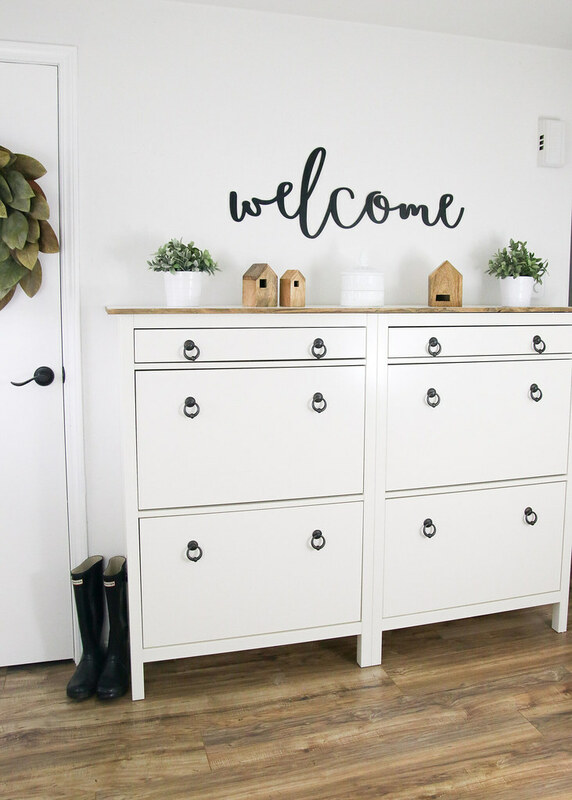 After some brainstorming and online storage system browsing, we decided to buy two Ikea shoe storage cabinets and add them to our entry area. The original set up of each cabinet left several inches of space between the center of the cabinets. They ended up extending beyond the hallway wall just a bit, which looked pretty wonky. So, we decided to remove the original tops, slide the cabinets together, and attach a new stained/painted top to make them look more like one unit. We also replaced the old knobs for some ring pulls that have a more unique look. Each cabinet is supposed to hold a minimum of 12 pairs of shoes, but depending on the size and style, you can definitely fit more. I’m a size 7.5-8 and have over 20 pairs inside of one cabinet! I love the extra drawers at the top of the cabinets too! Perfect for cold weather accessories. You truly realize how much stuff you have when you don’t have a place to put it. 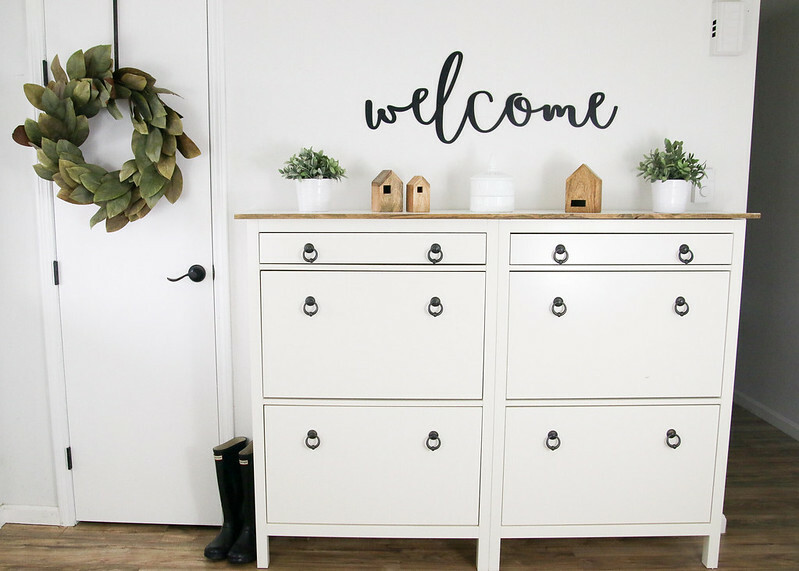 Adding this shoe cabinet storage to our entryway has helped us with a major storage struggle. 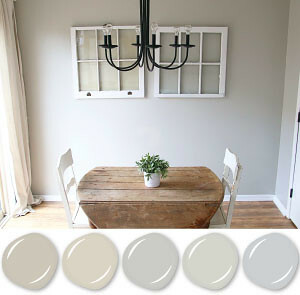 The depth of the cabinets is perfect for our small space and doesn’t impose too much on the room. 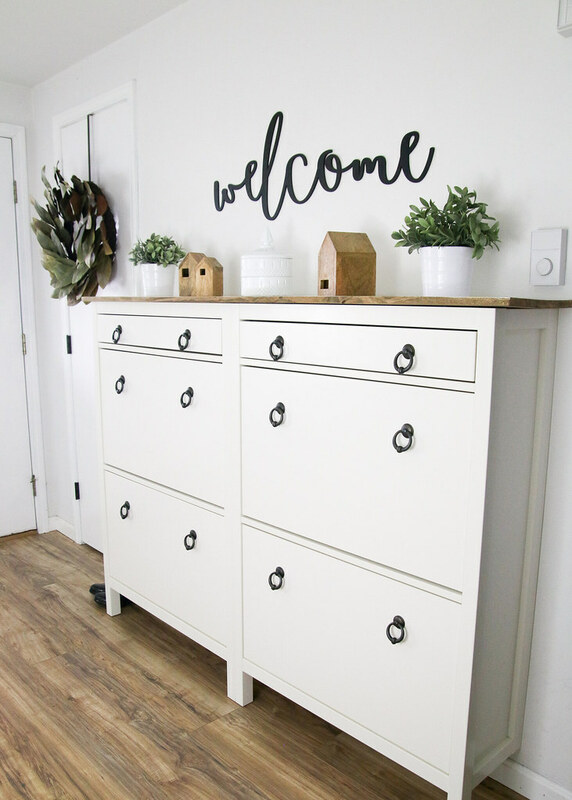 We are so happy with how this project/hack turned out! When our oldest was born, we did the normal things that every parent does. We planned, we registered, we had a baby shower. And we were so thankful for all of the stuff that we were gifted. With a 2,600 square ft. home, we had plenty for space for all of the things! But, you learn pretty quickly what you need and what you could have done without. I’m talking to you, wipes warmer! 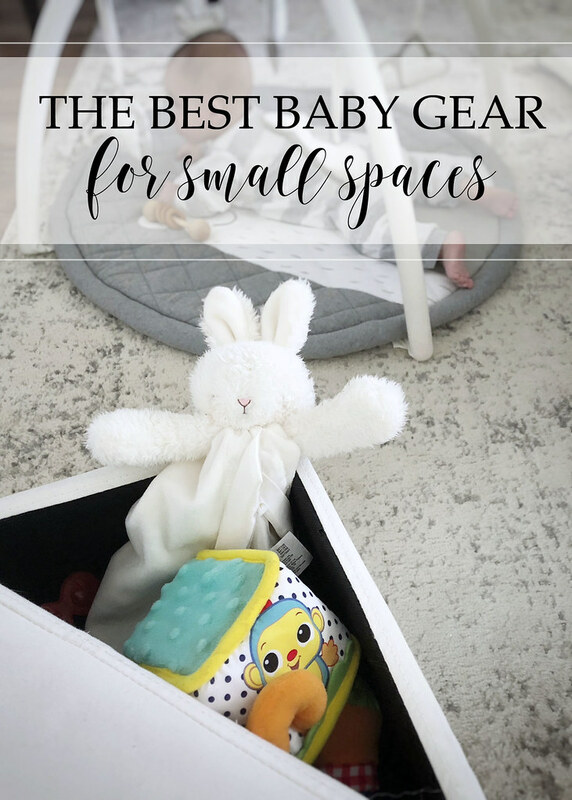 By the time #2 came around, we had moved into a home with only 1,560 square ft. and we thought we were pretty good at deciphering the best baby gear for small spaces. Our current home is a whopping 1,300 square ft. (It seems we have a knack for downsizing!) We were able to create a nursery for our newest little guy (#3) in a converted closet and there really just isn’t a lot of space around the house for extra stuff. So we really had to minimize the baby gear this time around. 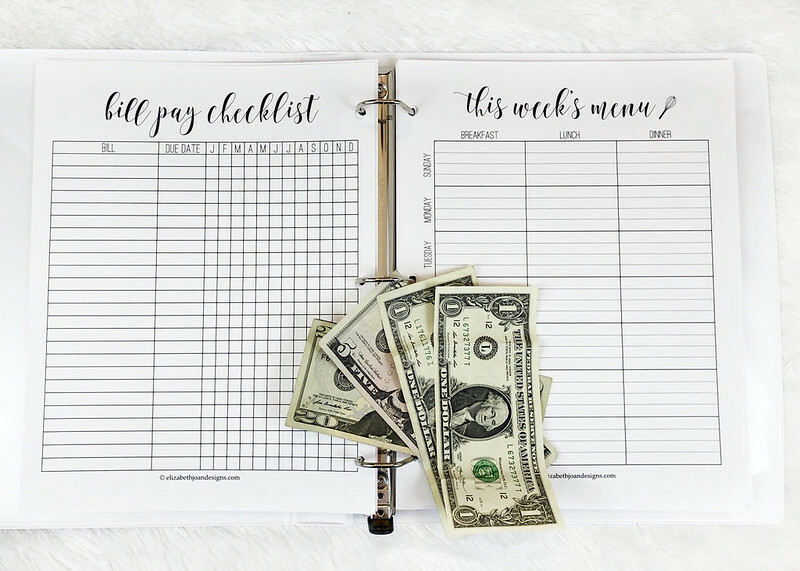 Hopefully this list can help you out if you also are working with a small space! In such a small nursery, we were really limited with the options we had. If we wanted to be able to walk into the room, we definitely needed to go with a mini crib. We chose the Dream On Me 4 in 1 Aden Convertible Mini Crib. It fits perfectly in the space and is as big as the average pack and play, so we know it will work for him for awhile. The Rock ‘N Play was a life saver for us! Since our sweet babe had trouble with re-flux, we found that letting him sleep in the Rock ‘N Play really helped him out. Tired mamas love sleeping babies! Plus, the Rock ‘N Play folds up, so we could easily move it to another room for nap times or store it away in the small space next to his crib. When your square footage is limited, finding a spot for a baby activity center or jumper is pretty much impossible. 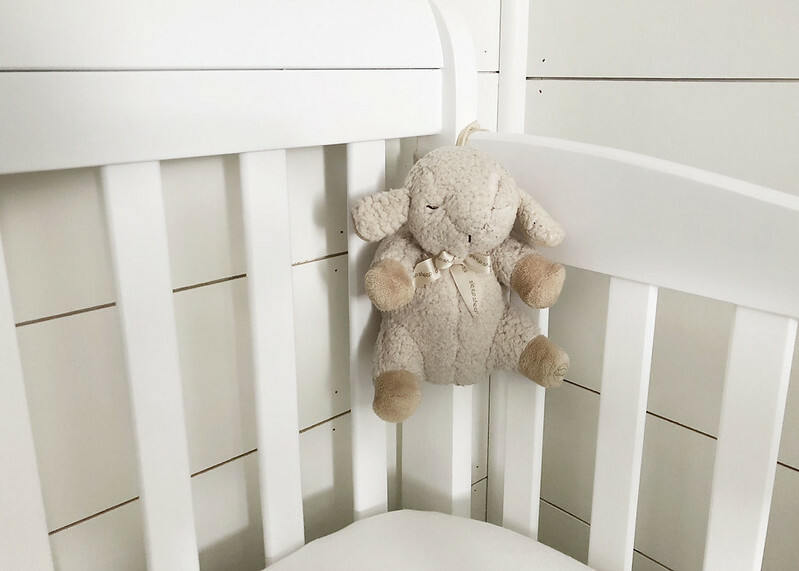 However, with a door jumper, we can hang it up when the little guy needs to burn some energy and tuck it tightly away in the closet when we are done. We aren’t lucky enough to have room for a changing table and I honestly just don’t really think they are necessary. As long as you have a portable changing pad, you can change that baby on the bed, a couch, or even the floor. 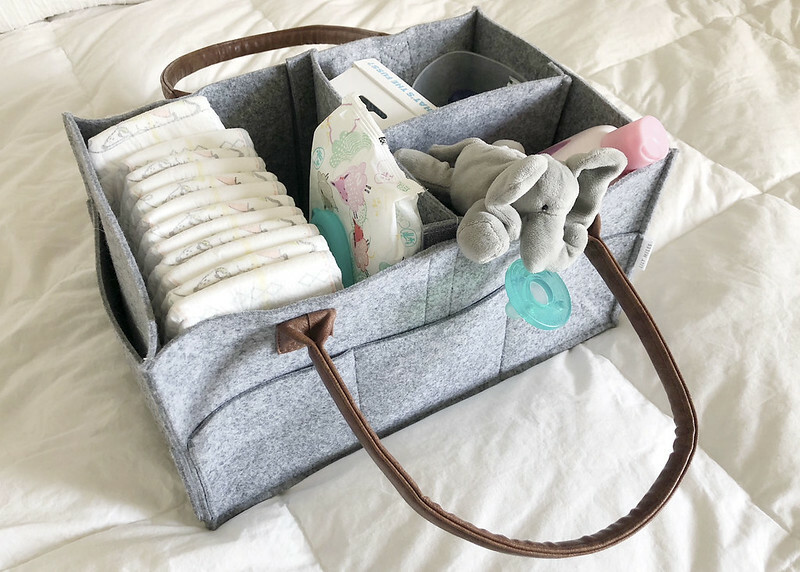 We keep ours in an awesome diaper caddy that also holds diapers, wipes, toys, etc. That way we can carry around from room to room. 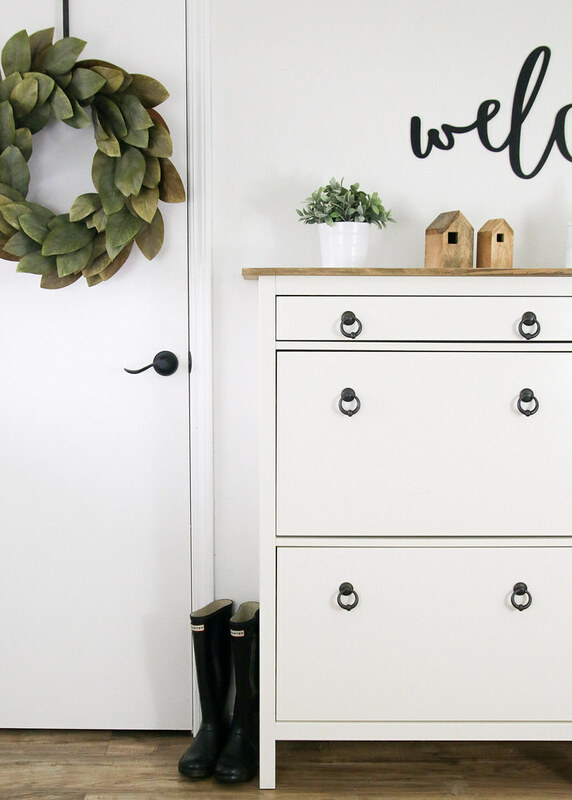 We love these inexpensive little storage ottomans from Ikea for baby toys! They are so versatile in that they can hold pretty much anything you want hidden. 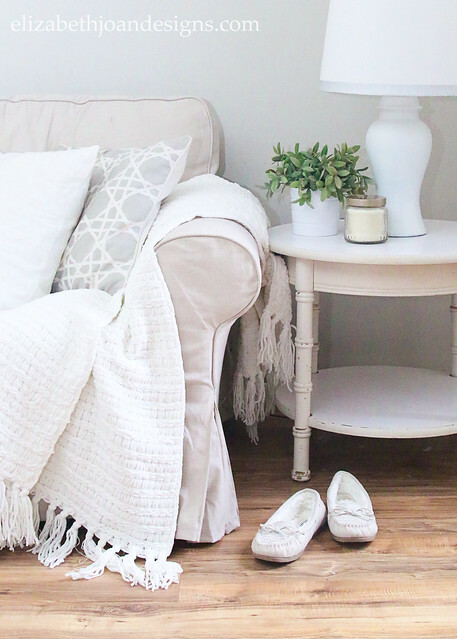 Plus, they can serve as extra seating, a little side table, or just a spot to prop your feet up. And the covers are washable!!! Obviously there isn’t a lot of room for extras around here, but having a way to play white noise close by is a must. 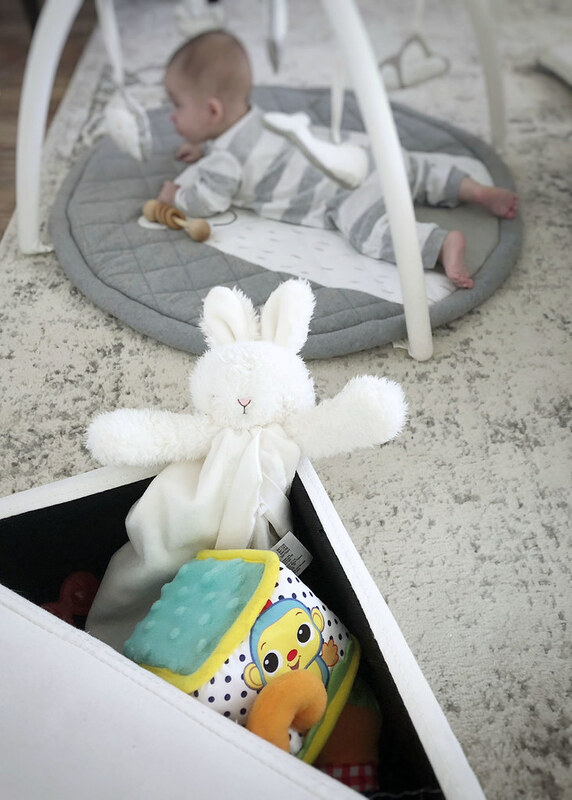 The Cloud B Sleep Sheep is awesome because it can be attached to the crib so it’s not taking up valuable space somewhere else. 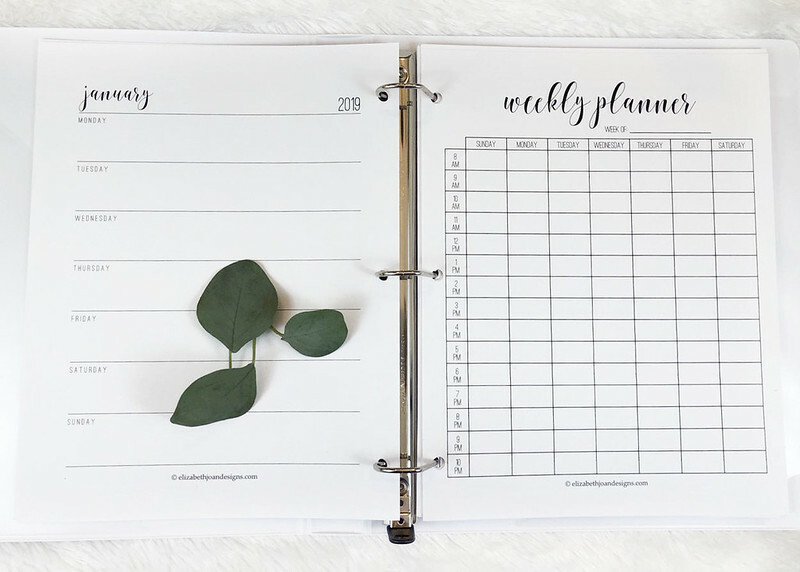 Plus, we can take it with us on the go! Probably one of the best space saving things we did for this baby was to get a plastic under bed storage container. Thanks to the addition of a make-shift bed-skirt, we can keep extra blankets, sheets, and out of season clothes hidden. Baby Bathtub – Our home already has a bathtub. And a couple of sinks. Both of which work just fine for cleaning the baby. Changing Table – With a portable changing pad, almost any flat surface with supervision can serve as a changing place. 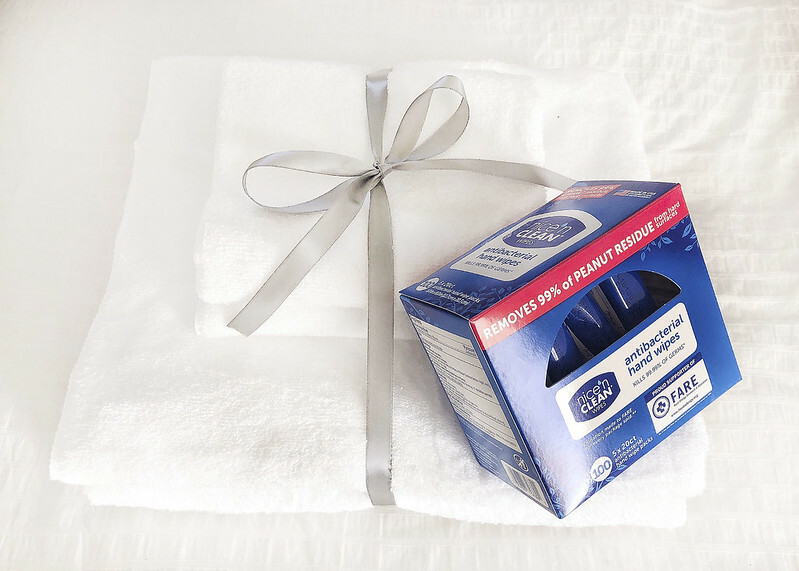 Wipes Warmer – Unless you plan on providing a heated bidet for your little one in the future, room temperature wipes will do just fine. Diaper Genie – Pretty much any trash can with a lid will keep in the stench. 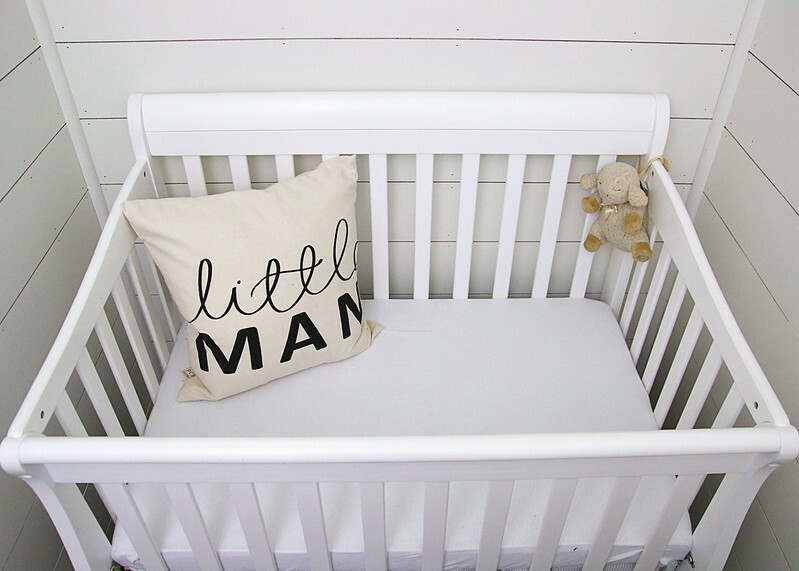 Bassinet – It may be helpful for some, but was just something that would take up too much room for us. 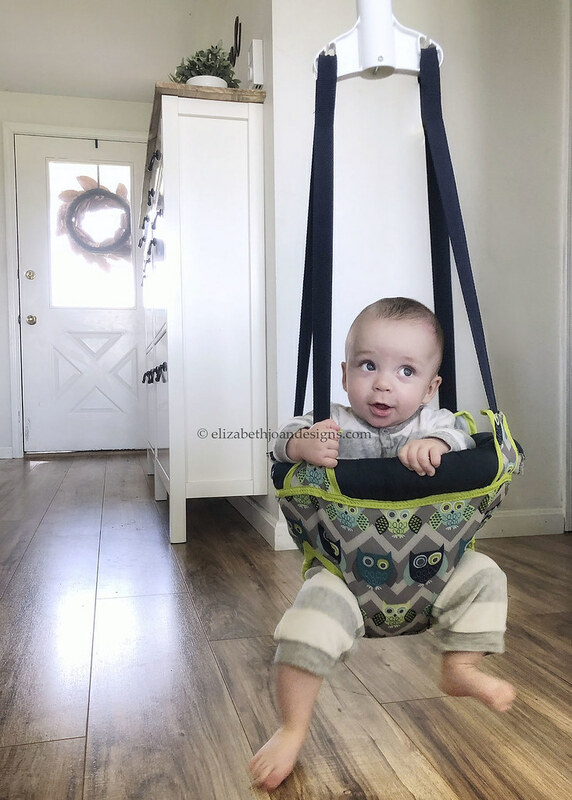 Baby Swing/Bouncer – Our Rock ‘N Play definitely served as both of these. Bottle Warmer – We bought one, used it for a week, and then sold it. 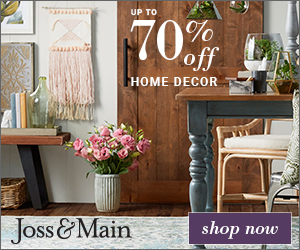 If you are working with a small space or home, I hope that these ideas can help you out! 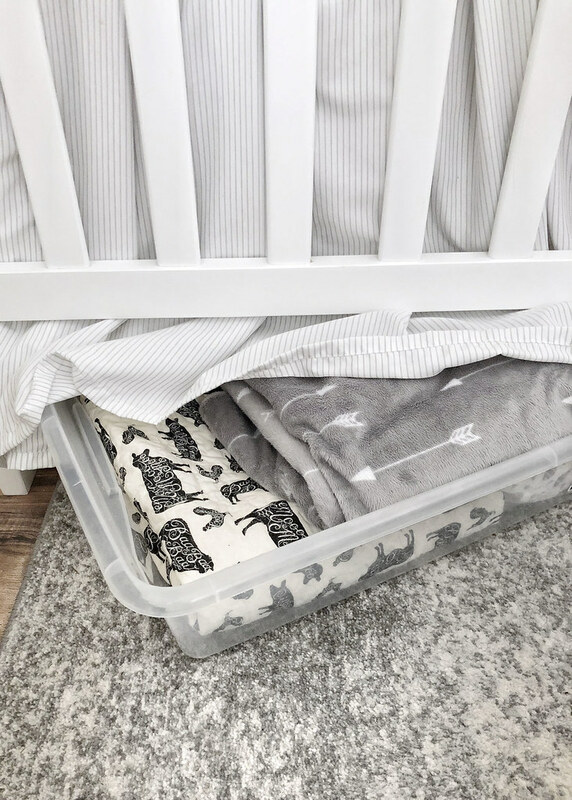 Don’t forget to let me know in the comments if you have any other awesome space saving ideas for babies!